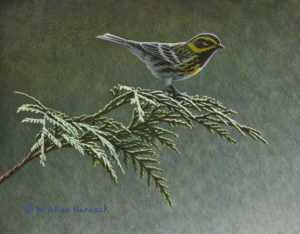 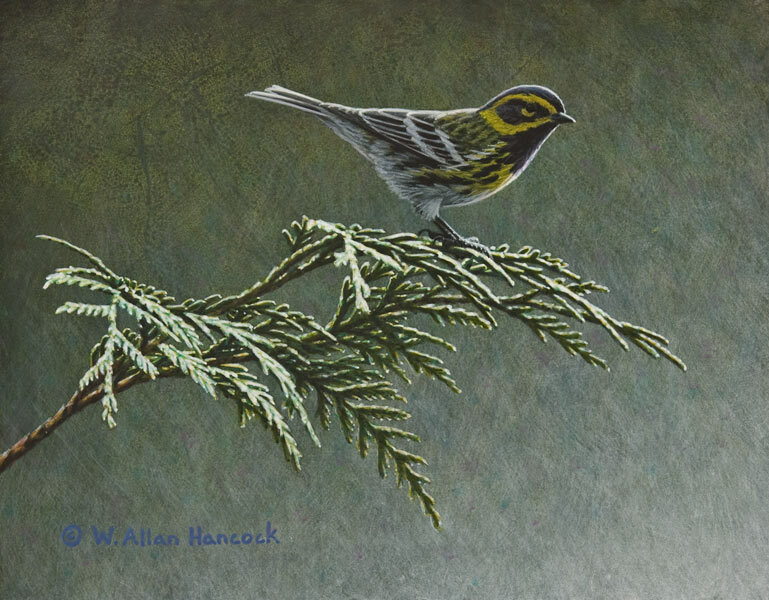 W. ALLAN HANCOCK has been fascinated with the natural world since childhood. He spent most of his youth in Saskatchewan where abandoned homesteads and the remnants of human heritage also began to leave a lasting impression. 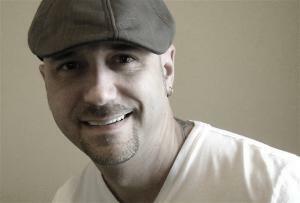 Today, he continues to share these two interests, reflecting on the passing of time and our influence on this world. 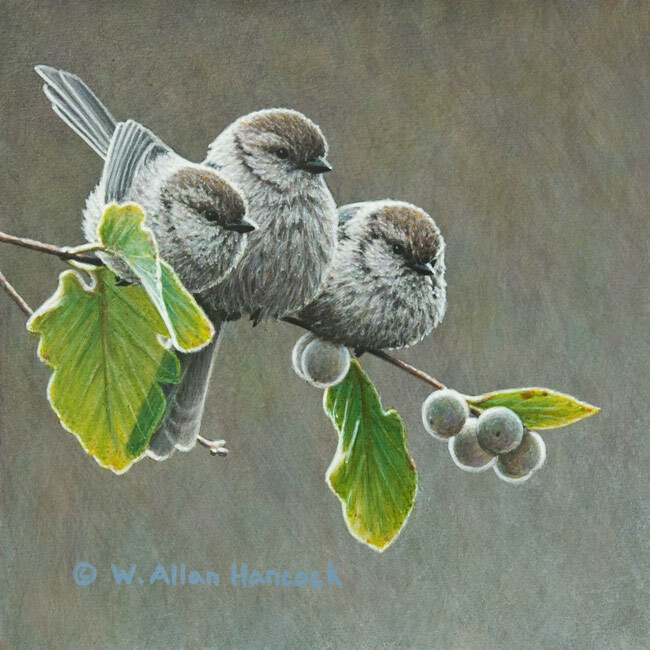 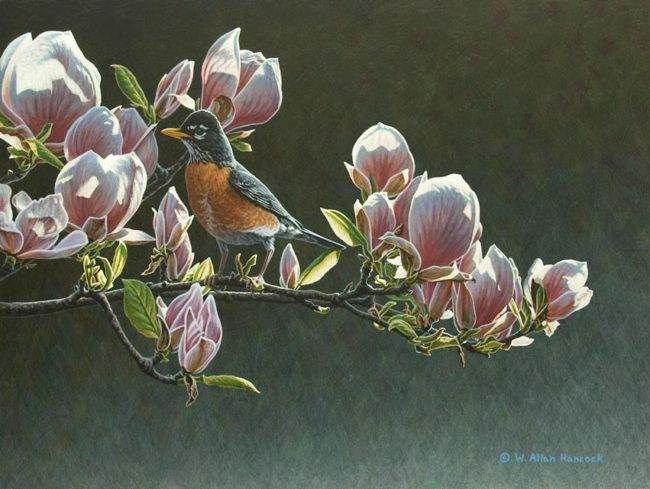 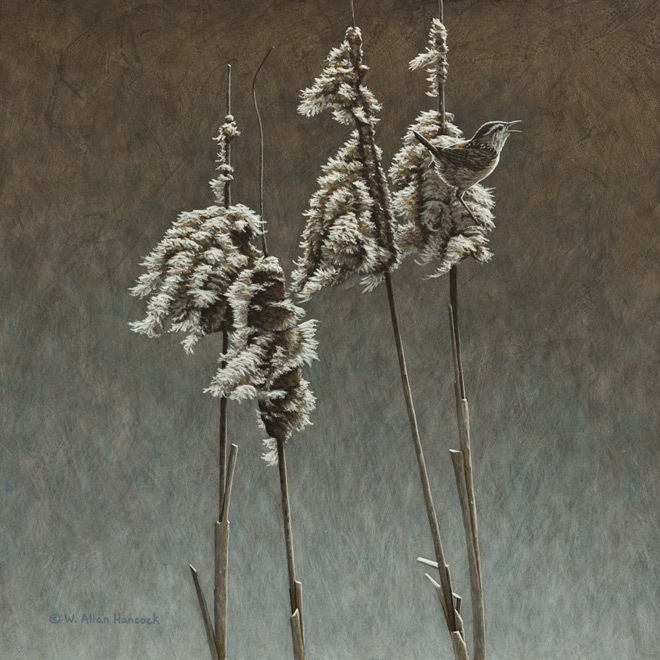 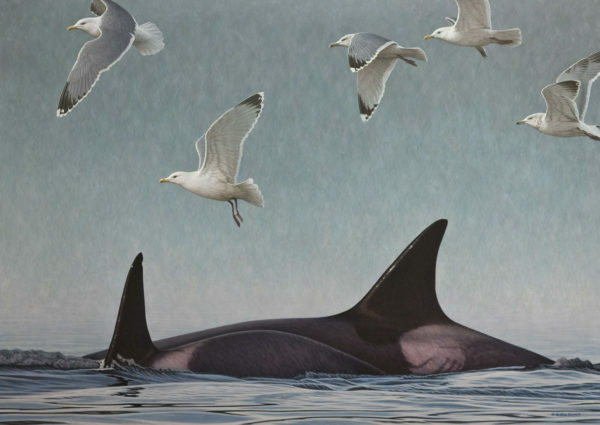 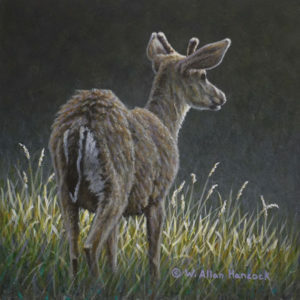 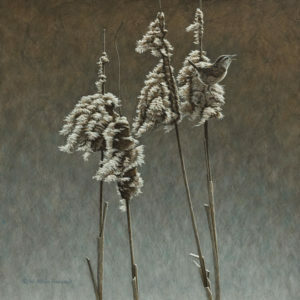 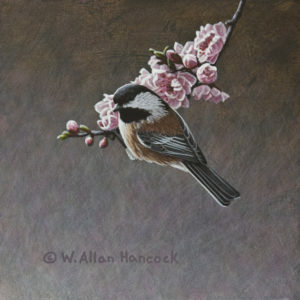 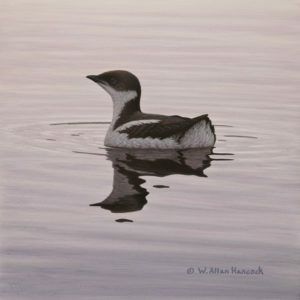 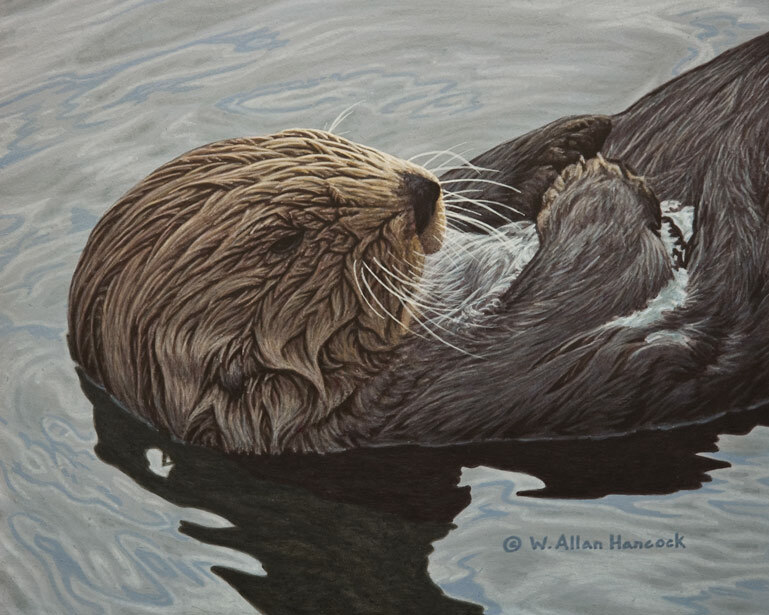 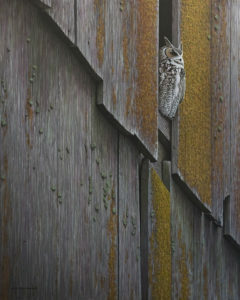 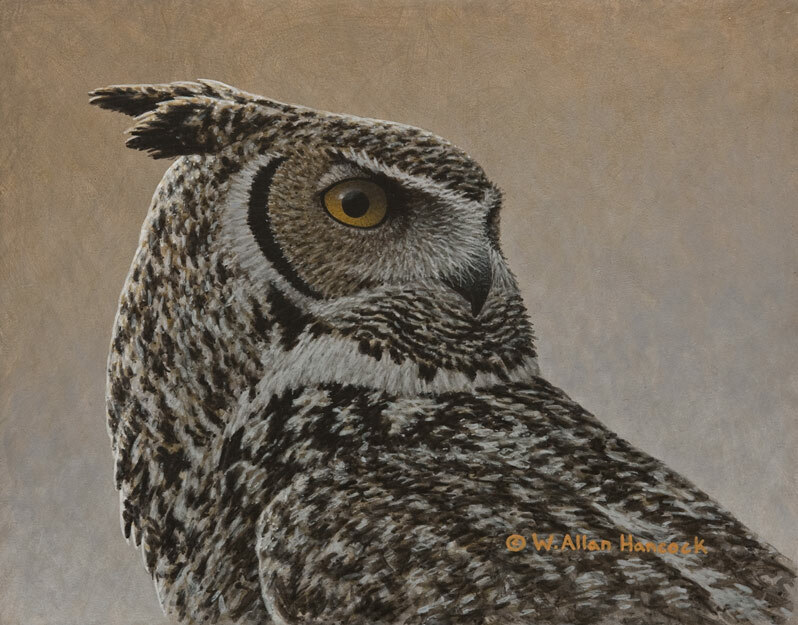 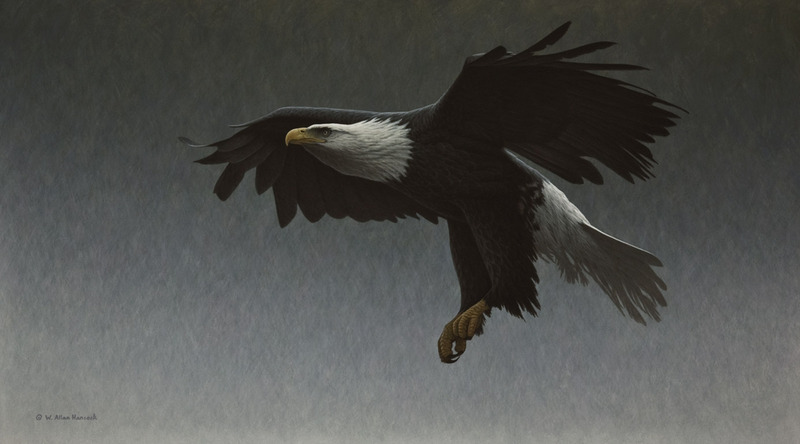 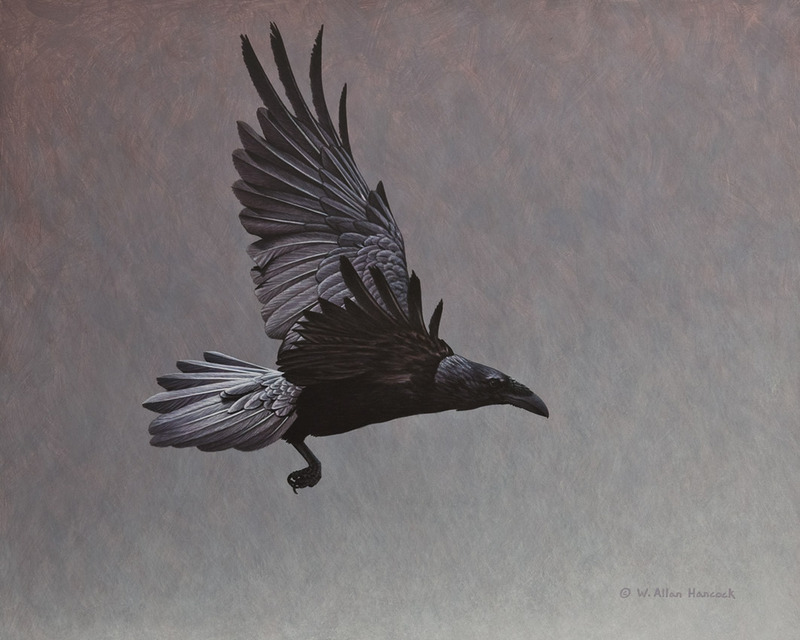 Allan’s art career began in 1989 when he accepted a full-time position as a wildlife artist for a greeting card company. 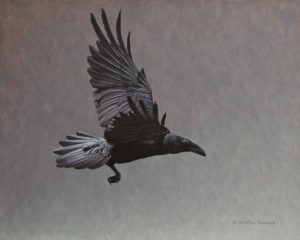 He soon found gallery representation and a growing demand for his work. 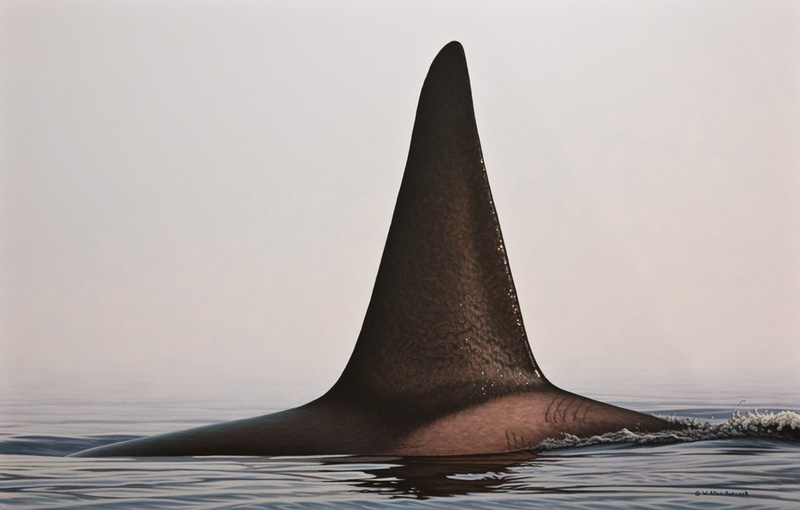 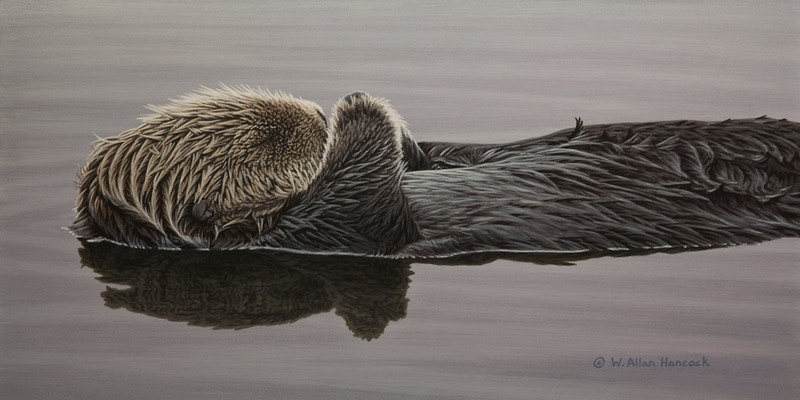 Drawn to the natural beauty and abundant wildlife of Vancouver Island, Allan moved there in 1995 to pursue a self-employed art career full-time. 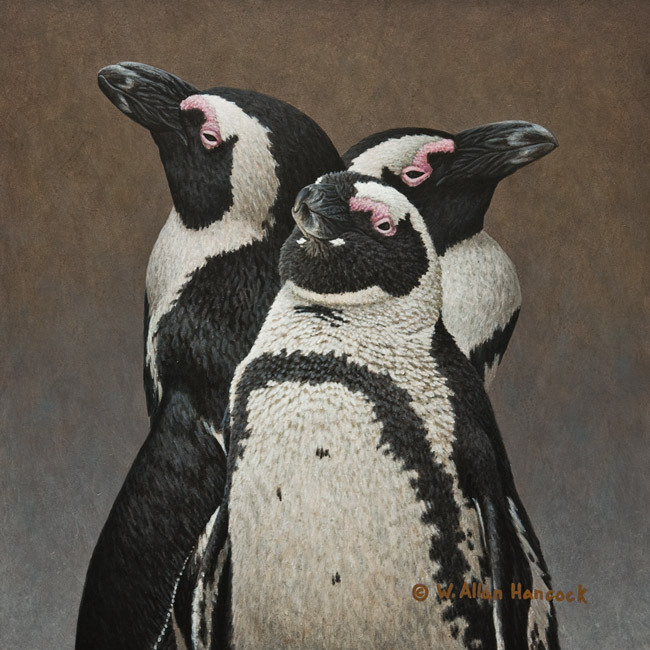 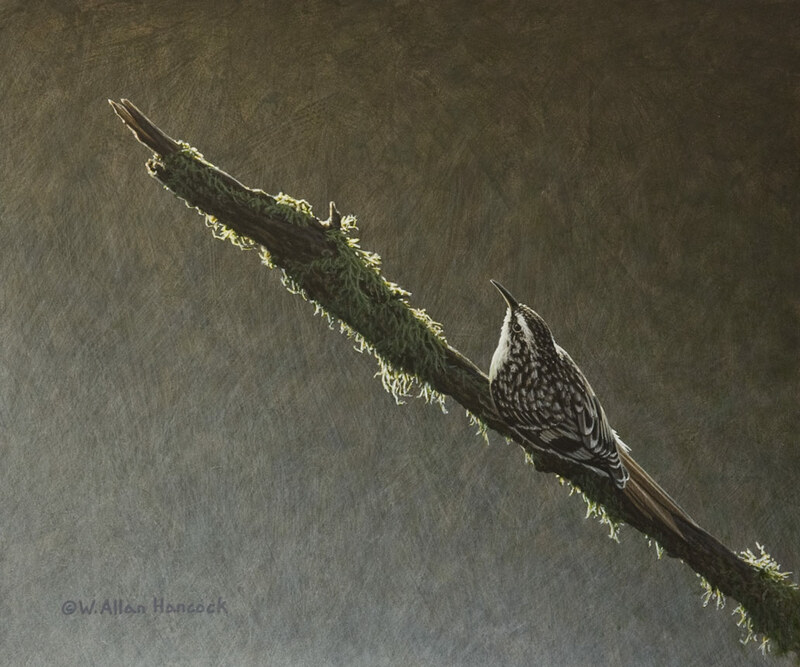 Allan’s artwork has been selected for numerous fund-raising projects for wildlife and habitat conservation. In 1996, he became the youngest artist ever selected as Ducks Unlimited Canada’s Artist of the Year and was honoured with the Waterfowl Art Award. His artwork is also featured on the 2005 and 2011 Canadian Wildlife Habitat Conservation Stamps. 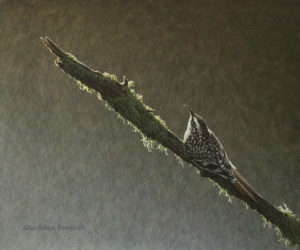 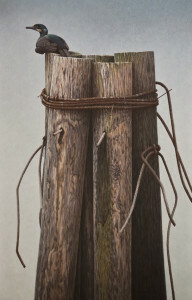 Two books prominently feature Allan’s work: award-winning Canadian poet Patrick Lane requested one of his paintings for the cover of his poetry compilation Witness, while Margriet Ruurs’ non-fiction Amazing Animals presents fifty of Allan’s paintings depicting a wide range of creatures. Allan currently lives on Salt Spring Island with his wife Taryn and their children Ezra and Sage. 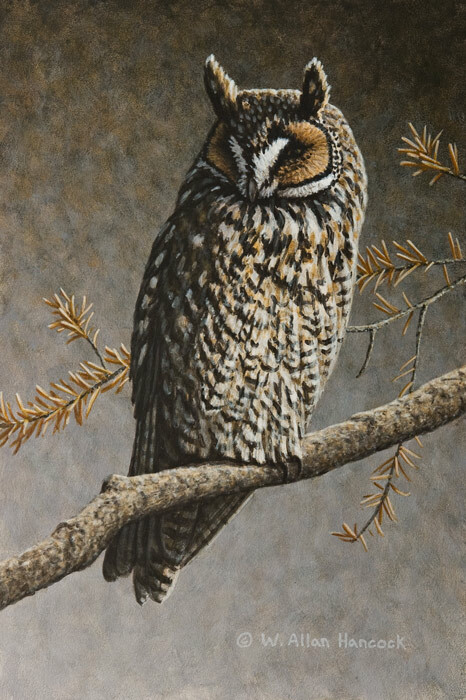 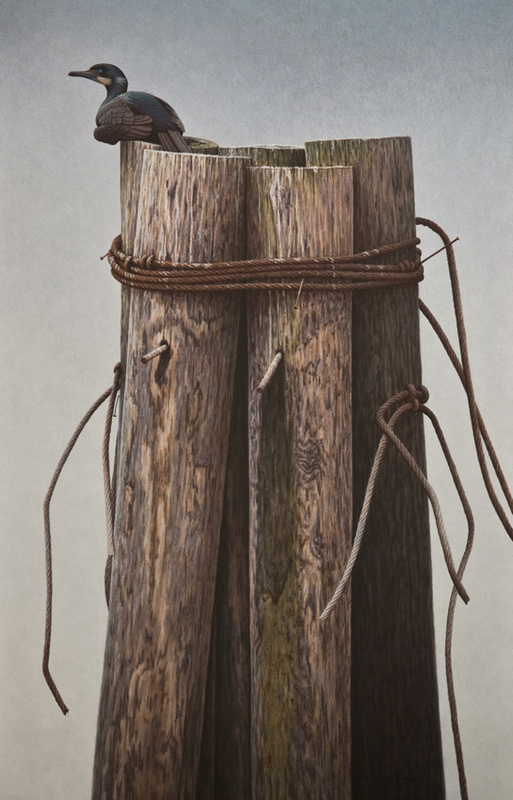 He is represented by galleries in British Columbia and Alberta and his paintings can be found in collections throughout Canada, the United States, Europe and Asia.